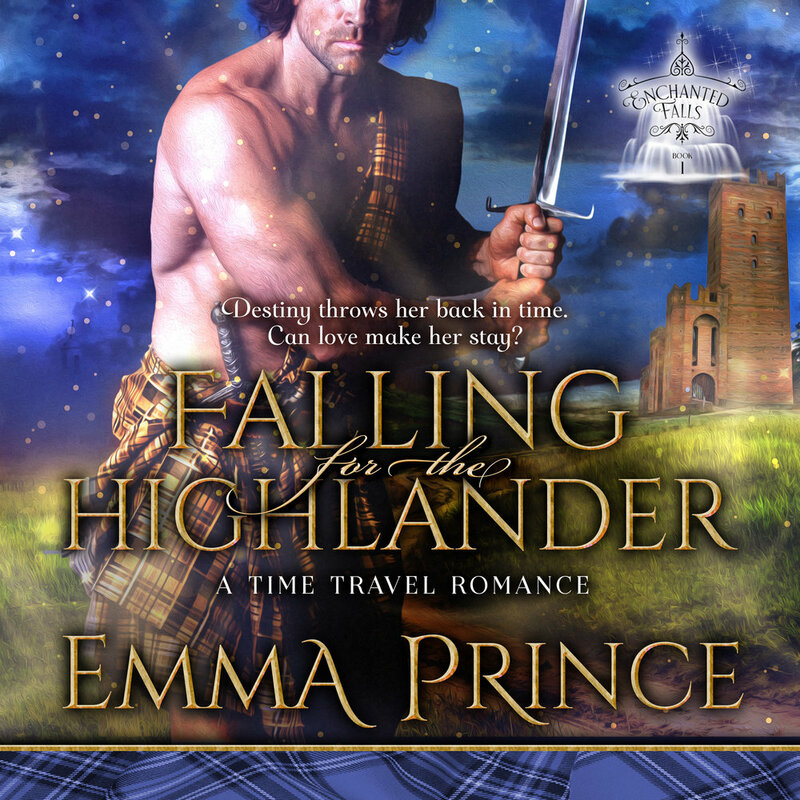 Falling for the Highlander (Enchanted Falls Trilogy, Book 1) is now available as an audiobook! Golden-voiced Paul Woodson brings the story to life and transports you back to medieval Scotland. *Swoon* Happy listening!